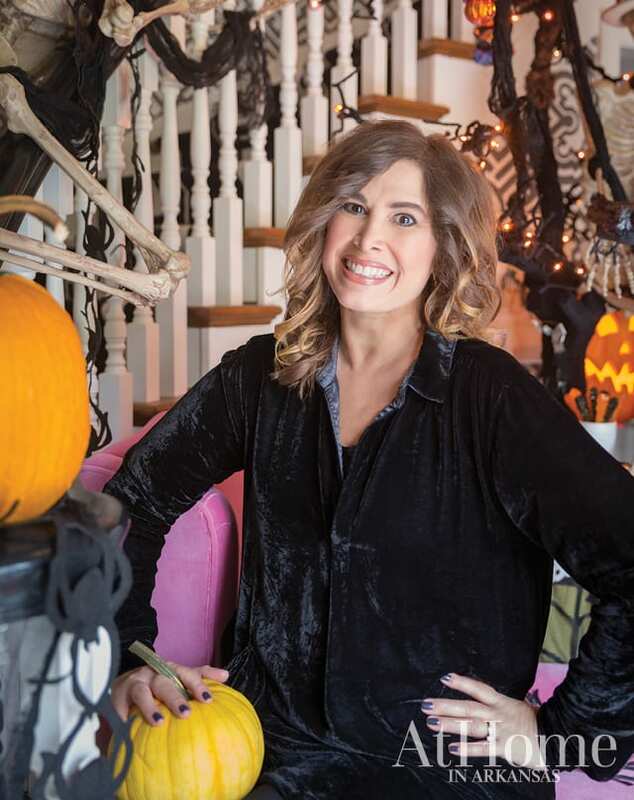 “I love an excuse to entertain,” designer Tobi Fairley admits, “and there’s a magical element about Halloween for kids; it’s always been one of my daughter, Ellison’s, favorite holidays.” However, you won’t find ghoulish or gory goblins gracing the Fairleys’ front foyer. 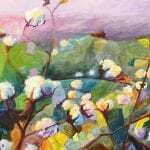 Instead, Tobi opts for a classic combination of sweet treats and cheerful décor. “You’ll see skeletons in my house, but they’re always smiling skeletons,” she laughs. “For me, fall is my favorite season so I want this to be a time to get together with friends and neighbors and enjoy all the things I love about the season—crisp air, wearing sweaters, having a pot of chili on the stove, and baking in my kitchen.” Read on to see how she complements her existing décor with colorful, fun pieces and good-enough-to-eat (or drink!) concoctions for Halloween. 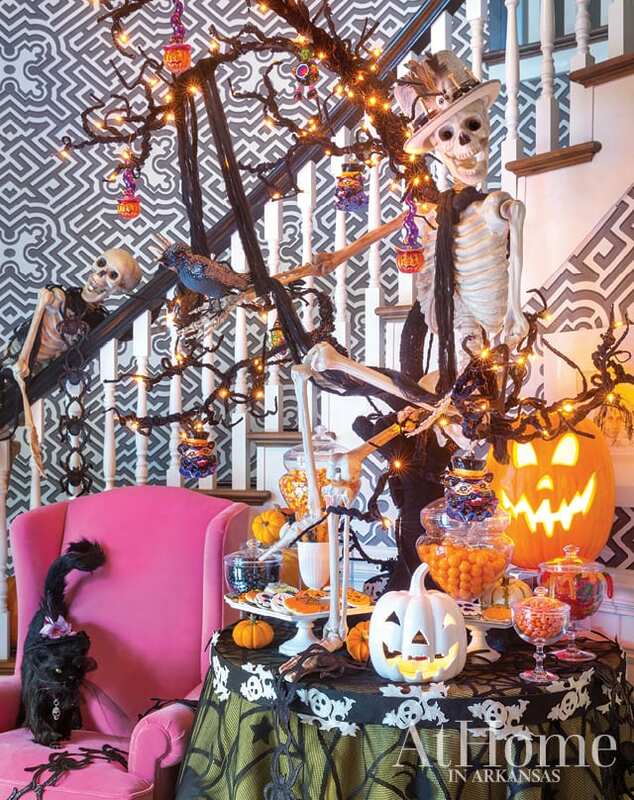 “When I decorate for a holiday, it’s all about enhancing what I have, so the pink chair that lives in my foyer stayed, and we paired it with a black kitty who has a matching pink bow,” Tobi says. 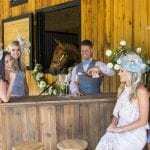 Similarly, the green table skirt is a signature piece of the entry that was topped with spider-themed netting and skeleton ribbon for the occasion. The “Halloween tree” is a piece Tobi has had for years and enjoys decorating with classic Christopher Radko pumpkin and black cat ornaments. In the center of it all sits a cheerful skeleton who greets guests with a grin. 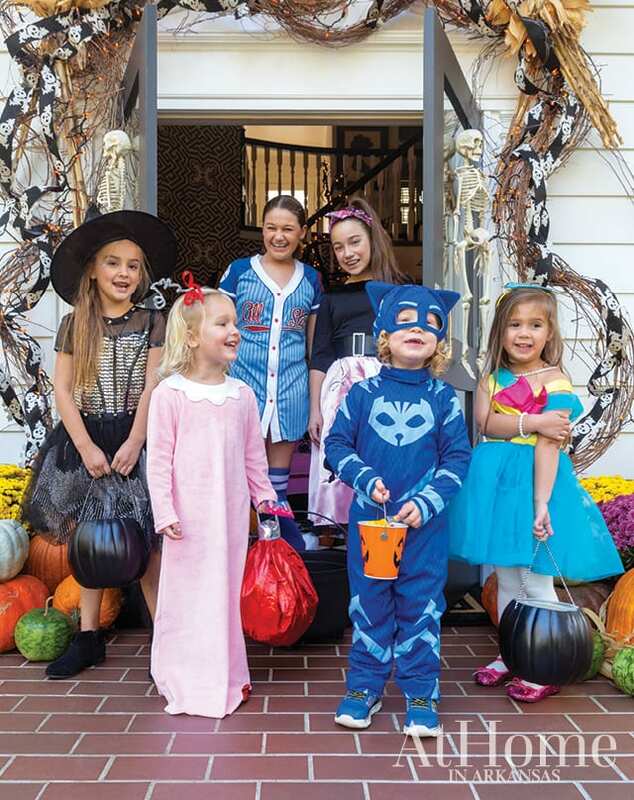 Trick or treaters are greeted at the Fairleys’ front door by a grapevine wrapped with orange lights and a skeleton applique ribbon—along with plenty of gourds, mums, and corn husks that Tobi notes will last well beyond October 31 into the Thanksgiving season. 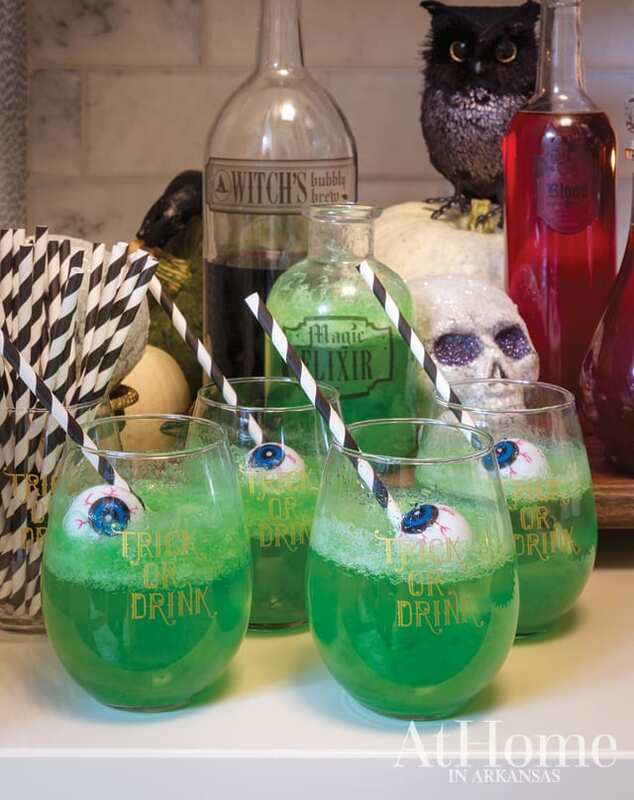 Witch’s Brew—a mix of green gelatin, lemon/lime soda, unsweetened pineapple juice, and vodka (for the guests of age)—complete with “floating eyeballs”— makes for a chilling potion. 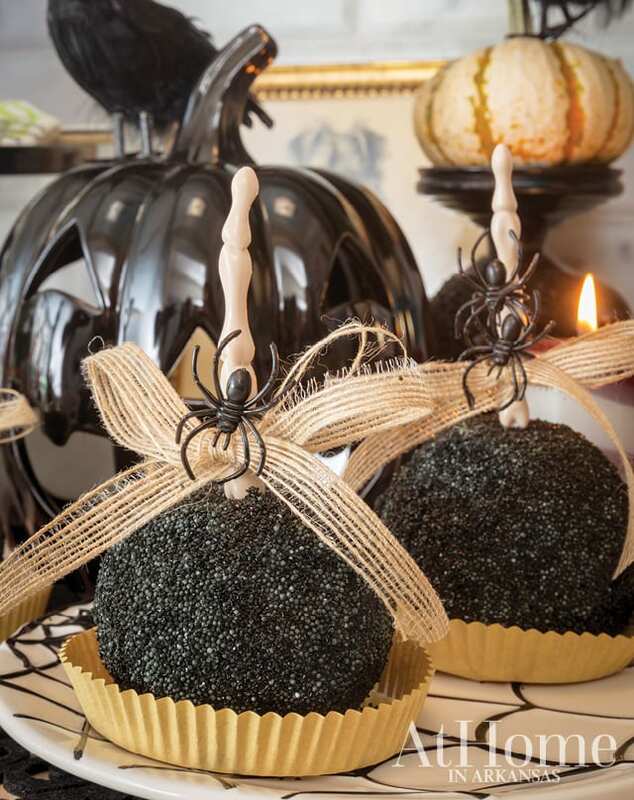 Tobi topped traditional caramel apples with black, superfine sugar for an effect that she says is reminiscent of Snow White and the Evil Queen. 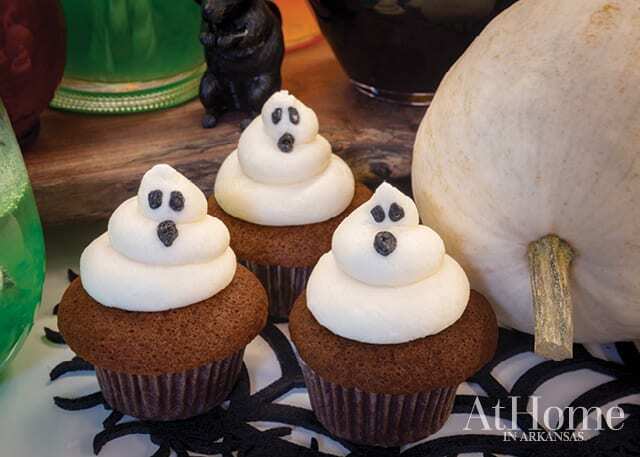 Ghostly chocolate cupcakes are a staple sweet at the whimsical celebration. 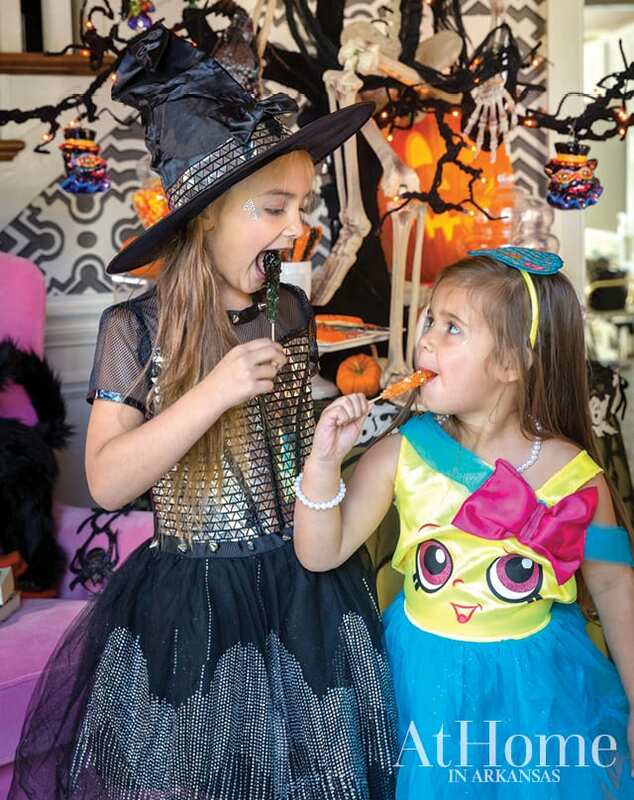 Kids love a variety of treats, so don’t limit your offerings to pre-packaged candy to fill their bags. 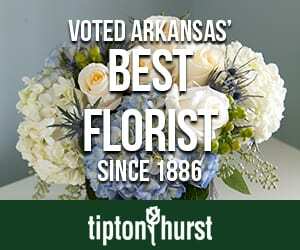 Offer guests (both young and young at heart) a mix of favorites. 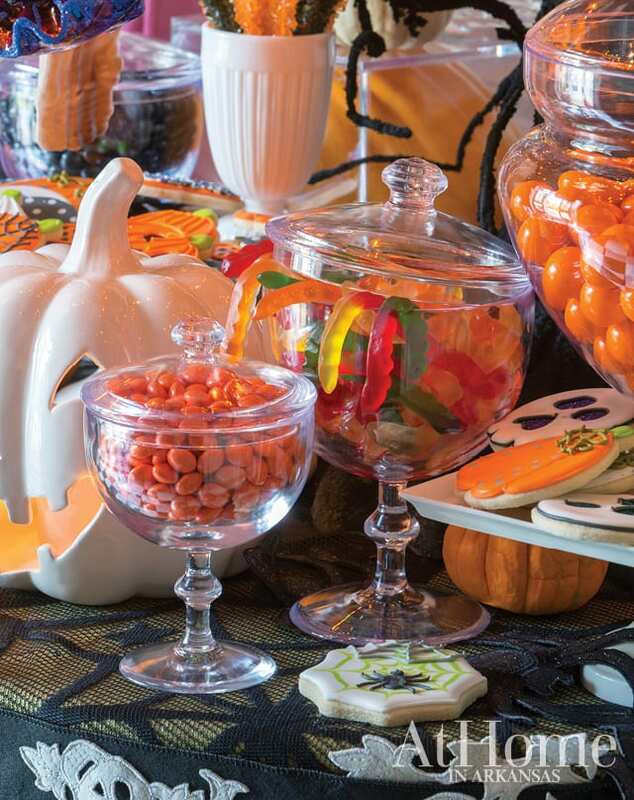 Here, Tobi filled apothecary jars with everything from traditional candy corn and gumballs to gummy worms, which she notes add a creepy, crawly effect that seems to match the demeanor of the holiday. 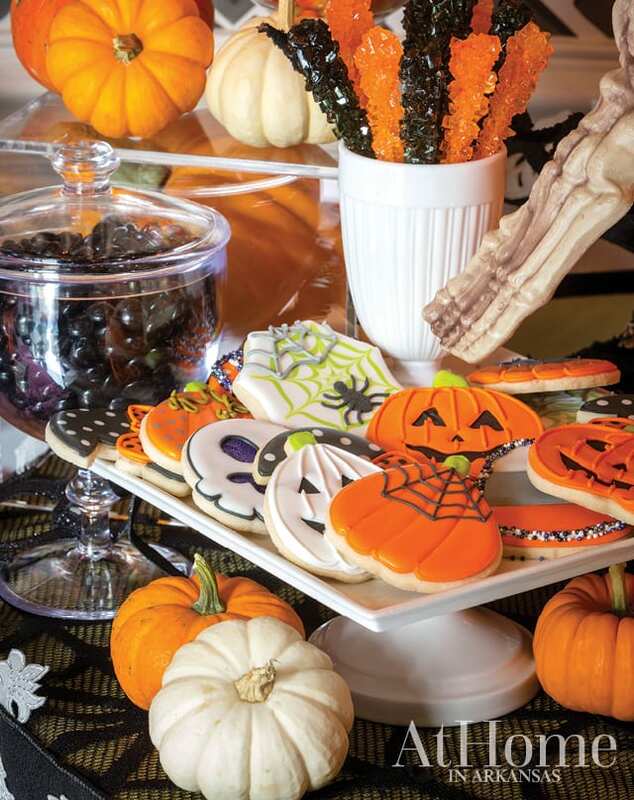 White cake stands hold iced cookies, while black and orange items were dispersed into separate containers for a color-blocked look. 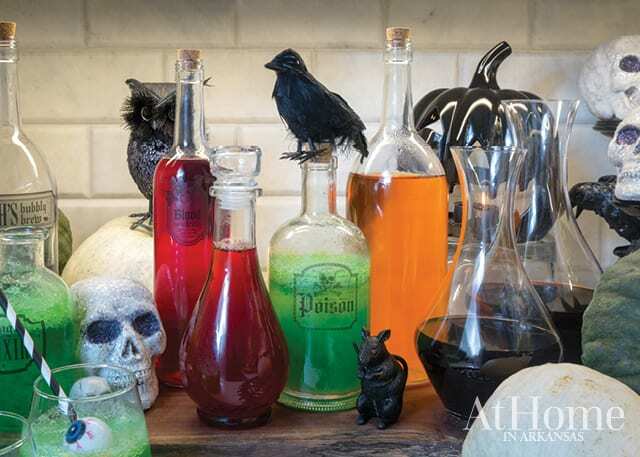 Decanters of wine (below) are mixed with vessels that hold the Witch’s Brew drink as well as colored water for a mad scientist vibe. Tip: Use plastic apothecary-style jars for little hands to scoop treats without the worry of breaking glass.